It looks like preliminary talks are underway for a trilogy bout between Canelo Alvarez and Gennady Golovkin. The pair first fought back in September of 2017. After 12 rounds of fighting, in which many believe “GGG” got the better of the Mexican star, the judges turned in a Draw. A year later, the two middleweight stars met again inside the ring. However, this time, it was Canelo who came out on top. 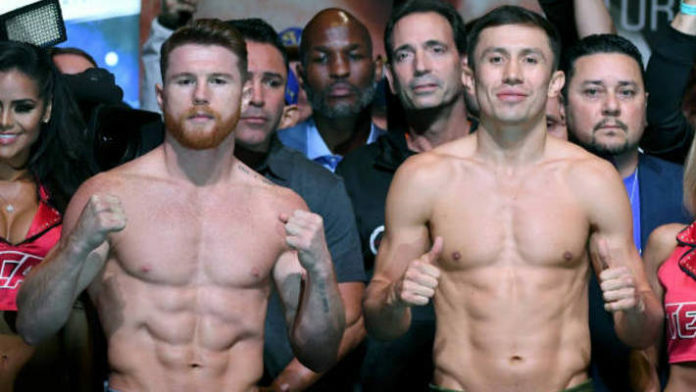 Do you think Canelo and GGG will fight for a third time?